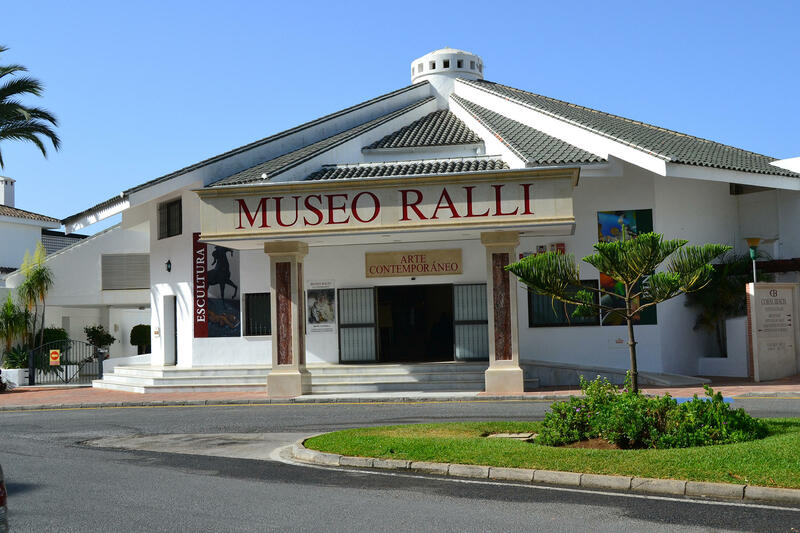 Inaugurated in 2000 by Mr. Harry Recanati and his wife, Dr. Martine Recanati, the museum boasts ten spacious exhibition halls where visitors can enjoy its huge collection of Latin American contemporary artists, together with works of great European masters, in particular Dalí and Miró. 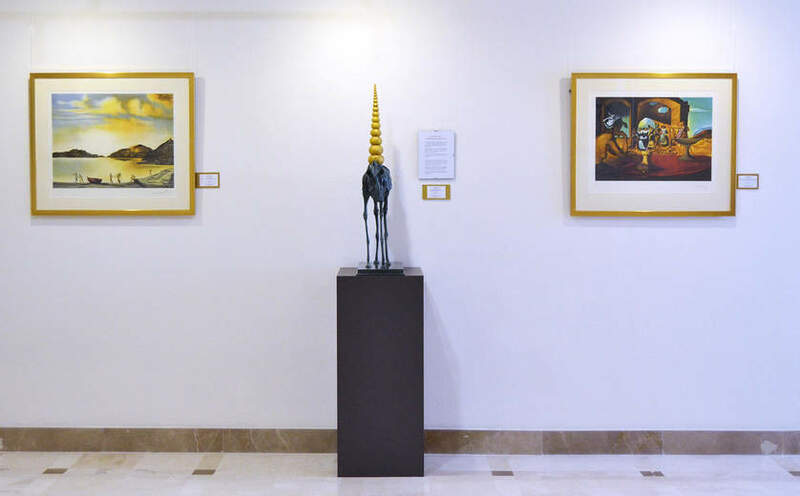 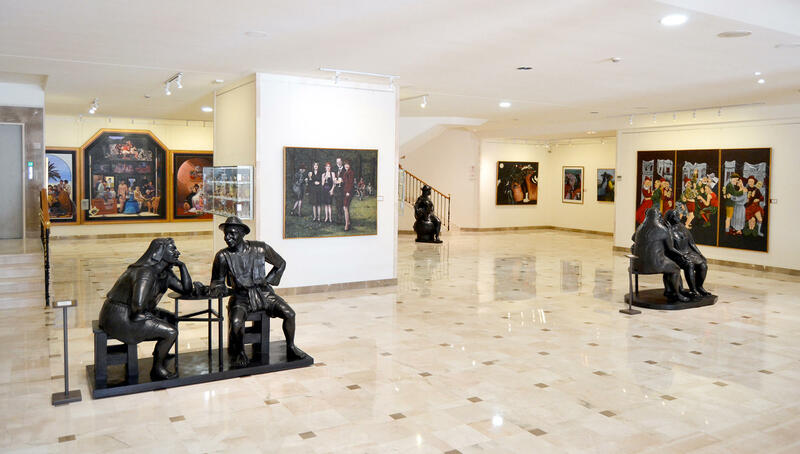 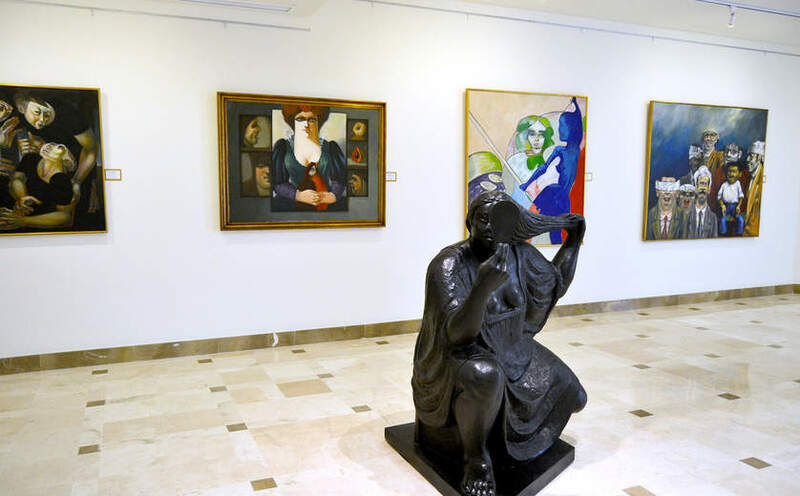 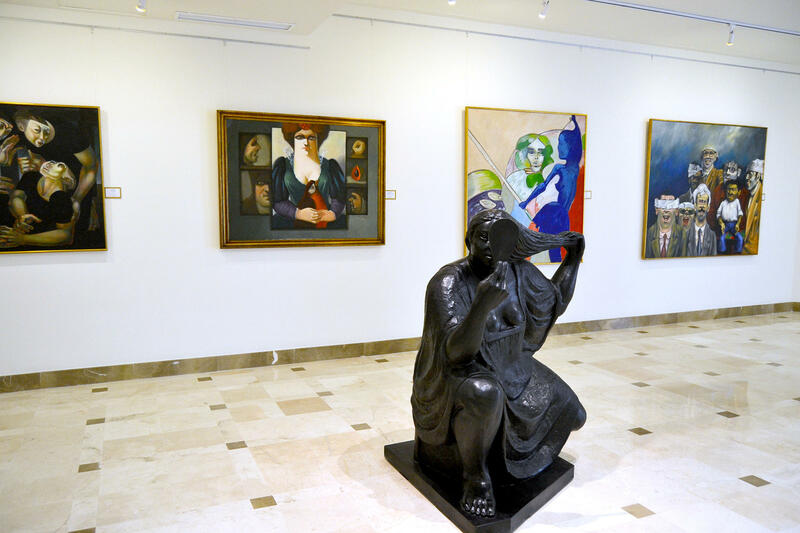 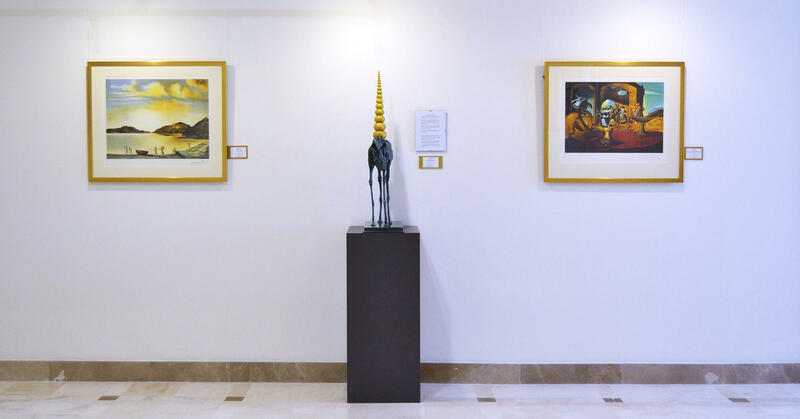 Out sculpture collection includes some sculptures by the Mexican artists Mario Aguirre and Gerardo Quiroz, as well as by the Spanish artist Eduardo Soriano, among others. 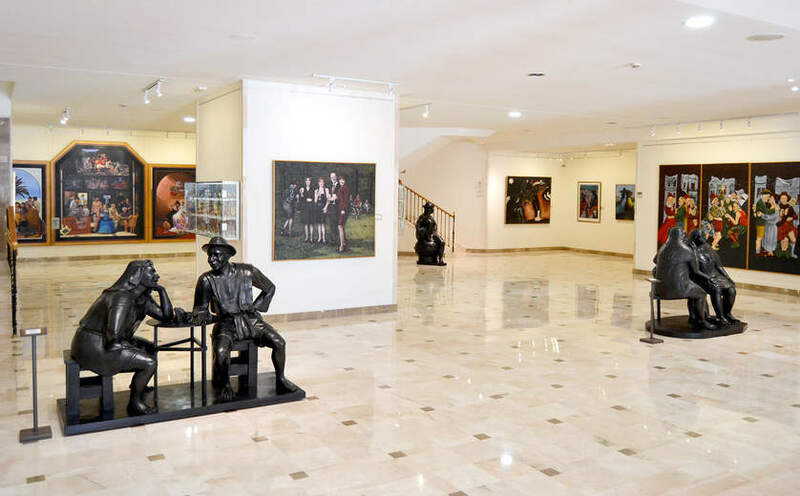 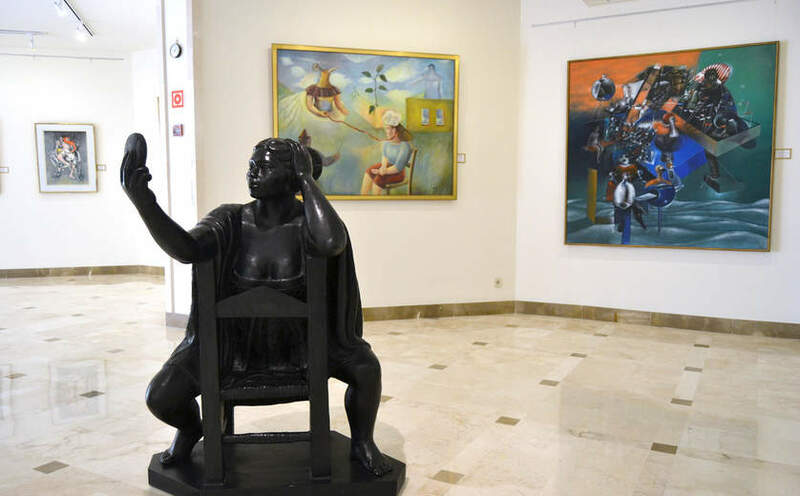 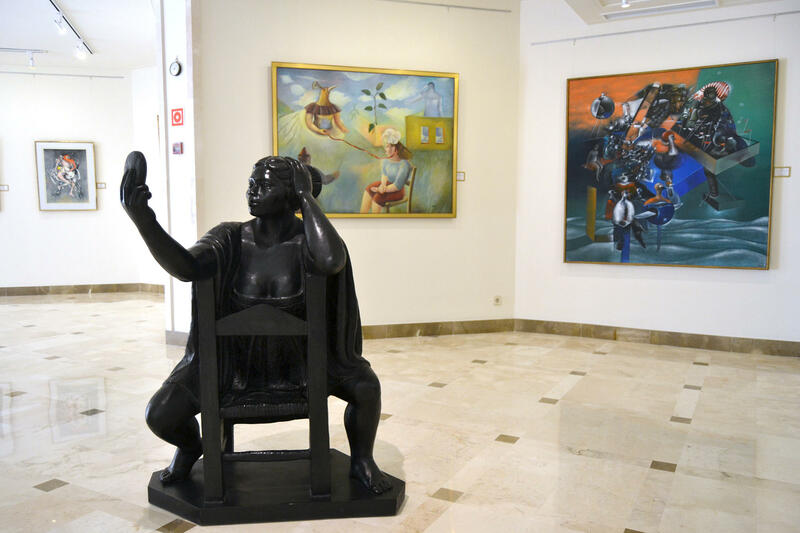 The exhibited paintings, which are a paradigm of the contemporary artistic movements, have been chosen for their artistic quality, irrespective of the fame of the authors or its market quotation. 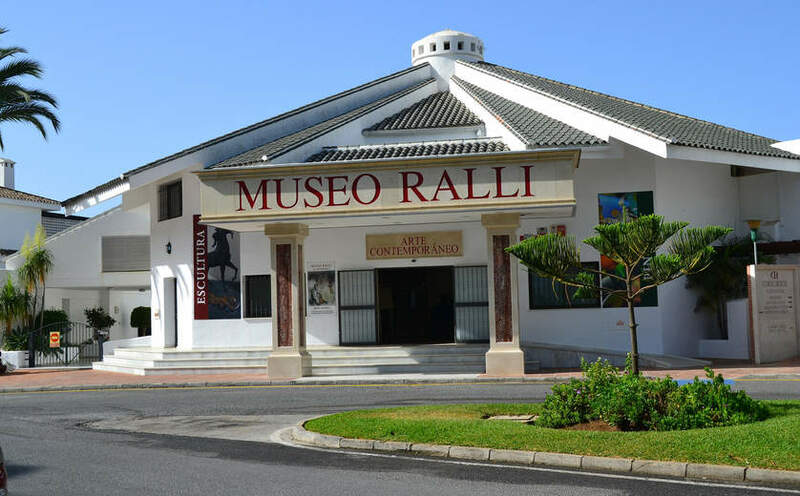 The main goal of the museum is to allow the visitors to enjoy the exhibited works with absolute freedom and privacy, being part of a unique and unforgettable experience, following the dream of Mr. Recanati.